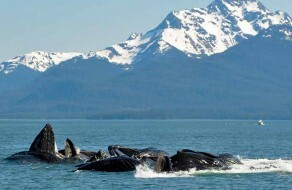 Creating Alaska fishing and lodging packages are our specialty! 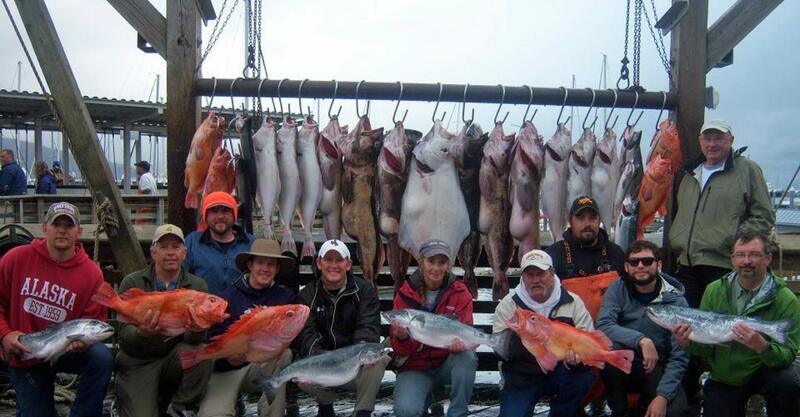 We have over 25 years experience helping our guests put together the perfect Alaska fishing vacation. With just one phone call you can line up all the details for your fishing and lodging needs. 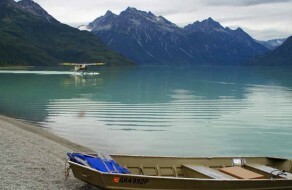 We can set you up with salmon fishing on the world famous Kenai River, halibut and saltwater fishing in Prince William Sound or Cook Inlet, trophy rainbow trout fishing, gold prospecting, glacier viewing, kayaking, fly out fishing or bear viewing, rental cars, lodging and more! Take a look at our Alaska Fishing and Lodging Packages below and choose the one that is best for you. If you don’t see exactly what you want call us because we are always happy to help our guests arrange custom Alaska Fishing and Lodging Packages. Call us to put together your custom package. Below you will see 4 night and 7 night package prices but you are not limited to these choices. 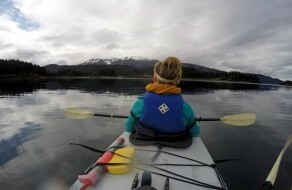 We can build a custom package for the exact amount of nights and add ons you would like to make your Alaska fishing, lodging, and Alaska adventure dreams come true. 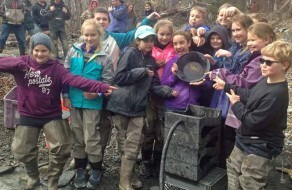 Gold Panning Tours – A full day of adventure prospecting and panning for gold up at one of our active gold claims. Our guests get to keep all the gold they find! 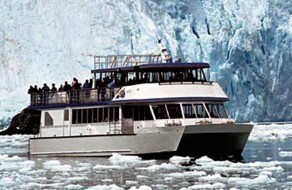 Glacier & Whale Watching Tours – Explore the pristine waters of Prince William Sound from Seward and see whales, sea life and glaciers. 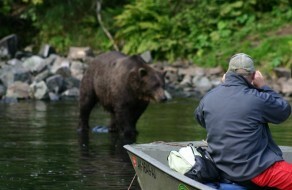 Bear Viewing Tours – Travel by boat or plane across Cook Inlet to view majestic Alaska brown bears. See 12-24 brown bears a day with amazing video and photo opportunities. • You must give a minimum 30 days notice for a full refund. Less than 30 days notice: no refund will be given unless the vacancy is filled by canceling party.